Whether buying or selling a house it is important to have great information to help you make an informed decision that is right for you and your family. 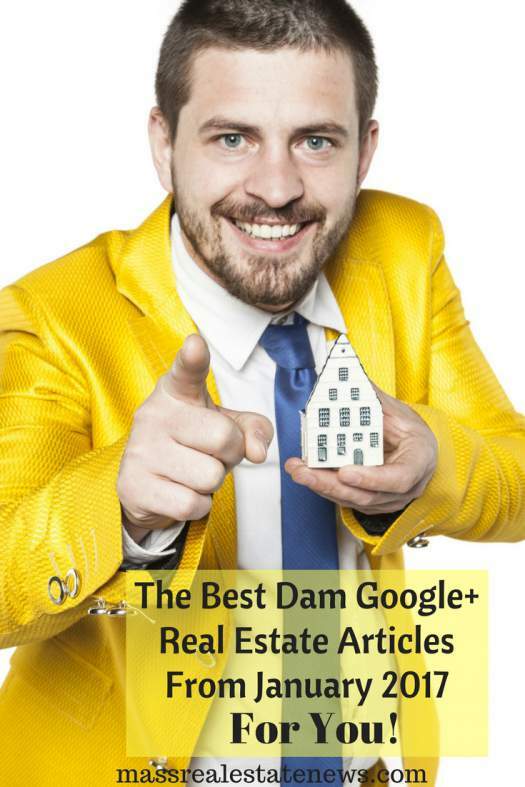 The past month has brought some great real estate articles to read from the Google+ real estate communities. 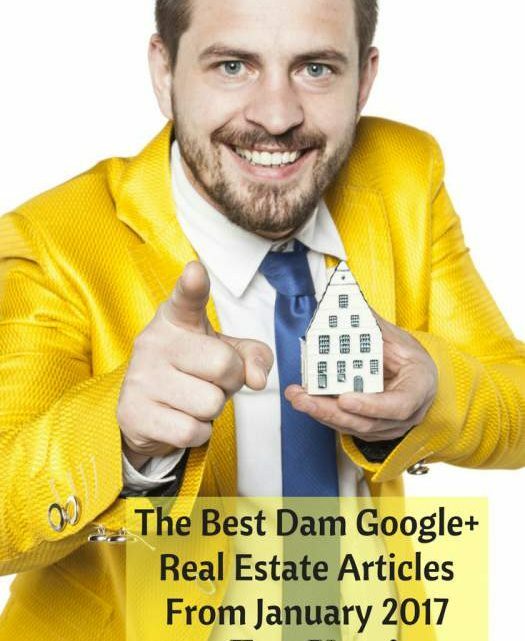 Each month we share some of the very best real estate content found within the Google Plus Real Estate communities. This month will have found some really valuable information. Take a look and enjoy! We kick off the best of Google+ in January with a warm congratulatory remembrance of Paul Sian’s recap of the best real estate articles of 2016. This was a fantastic compilation of some of the best real estate content written last year coming from a bevy of talented writers. If you enjoy reading about great real estate topics to help buyers and sellers, be sure to check out Paul’s mega round-up. A big set of clapping hands to Paul as he has two featured articles here for January. Kyle Hiscock, a Rochester NY REALTOR discusses the pros and Cons of VA home loan financing. VA Loans are a great program offered to anyone who has served 90 consecutive days of active duty during wartime, 181 days of consecutive duty during peacetime, 6 years of reserves or you are a spouse of someone who died or was disabled during active duty. One of the distinct advantages of a VA Loan is that the VA program is one of the few no money down loan programs available today. With a VA Loan, you finance 100% of your purchase price. Another advantage of a VA Loan is not having to pay private mortgage insurance. With advantages, there are disadvantages to be considered. One disadvantage of a VA Loan is sellers have a hard time understanding that you are being financed for 100% of the purchase price. Hopefully, a disadvantage that can be worked through. If you think you are eligible, discuss the possibility of a VA Loan with your mortgage officer. Anita Clark, a REALTOR from Warner Robins, GA points out the use of new technology that may be used to market homes with her article discussing the use of drones to market homes. Drones have been around for awhile, but as the technology improves drones may become more prevalent in how real estate agents market homes. The FAA has recent rules that have were enacted back in 2016. Recent rules require anyone who uses a drone commercially to have an Unmanned Aircraft Pilots License. As a real estate agent if you are planning to work drones into part of your marketing of homes it is important to know the rules and regulations and what is required of you. Drones certainly offer unique marketing opportunities. Drones can provide still photographs and videos of a property from above, which prior to now was not cost effective. What a way to highlight a great piece of property! Drones are here to stay and while we may not be seeing much drone use now, it is a technology to watch. Hopkinton MA Realtor, Bill Gassett brings to us an article on disputing a low appraisal on your home. It happens more than you think. You get an offer on your home. Everyone moves forward to close. Then you hear from your real estate agent that the appraisal came in and the home appraised for a lower price than the accepted offer. This can be a deal killer when it happens your home buyer may not be able to secure the financing on your home. One of the biggest thing you can do when you find yourself in this situation is to review the appraisal. Look for mistakes regarding your home. Did they get the bedroom, bathroom, and room count correct? Is the square footage of your home accurate? What about lot size and basic amenities? Secondly, work with your agent and see if the comparable homes that were used are realistic. If needed, see if you can find better comparable homes that represent your home to provide to the appraiser. All may not be lost. These are just two steps, of many, discussed in Bill’s article about disputing an appraisal, but sometimes with Bill’s suggestions you can turn an appraisal around. 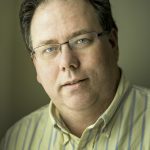 David O’Doherty a Clayton NC Realtor brings us price is not everything when negotiating for a home. There is no denying that the price a home buyer pays or a home buyer receives on a home is important. Often it is the most important thing. But there can be other mitigating factors that are equally or sometimes more important. Taking the time to understand what is important to the other party in a real estate transaction can make the help negotiations move along and cinch the deal. A big factor sometimes for both buyer and seller can be when the parties can close on a home. Maybe the seller has a place to be by a certain time or the buyer has to be out of a home on a particular date. Missing that date can cause the other party to incur storage fees, pay for temporary housing etc… Accommodating that party could put a few bucks in your pocket! At the end of the day, everything is negotiable in a real estate contract and may be used as leverage in negotiating. Seattle, WA REALTOR, Conor MacEvilly brings us some great information to help sort thru real estate listings online. Computer at work, cell phone in Starbucks, tablet in bed….. homes to buy are at our fingertips everywhere. Then so much information to sort thru, photos, descriptions, specs, walk scores and more. It is certainly exciting looking at potential listings online. Conor gives some insight of how to read between the lines of the listings and not waste time visiting listings that don’t suit your needs. The first piece of advice is carefully read the information and the general specs of the home. Does it suit your needs? He also points out some telltale signs that the house may not be all that it is cracked up to be. Cincinnati Realtor, Paul Sian comes in with his second feature article on why every home buyer needs a pre-approval. A pre-approval, when done properly is more than just a great a great credit score. It reviews the timeliness of any installment payments you have and how you have handled credit, as well as make sure you have the funds to close on your desired home. A good pre-approval will also give you a competitive advantage over other buyers in the marketplace. A seller takes a risk every time they take their house off the market for a home buyer. Show the seller you are serious and are ready to perform. Get your pre-approval done before home shopping. It will allow you to create a budget you are comfortable with give you an edge over other buyers and prevent last minute and unnecessary stress during the process. Lastly, I have written an article this month a guide to understanding your credit score. Having a little understanding of what goes into your credit score can go a long way in maintaining and improving your credit score. We all know how important your credit score is when you apply for a mortgage or home loan. But did you know insurance rates are also credit driven? One huge mistake people make with their credit is closing out old credit, to get interest free deals for a year. The age of a line of credit has a big impact on your credit score. As on last thought, everyone should pull their credit once a year and check for fraud and mistakes it happens more than you think. Best of Google+ Real Estate Articles for January 2017 was written by Kevin Vitali of EXIT Group One RE, an associate broker in Tewksbury MA. 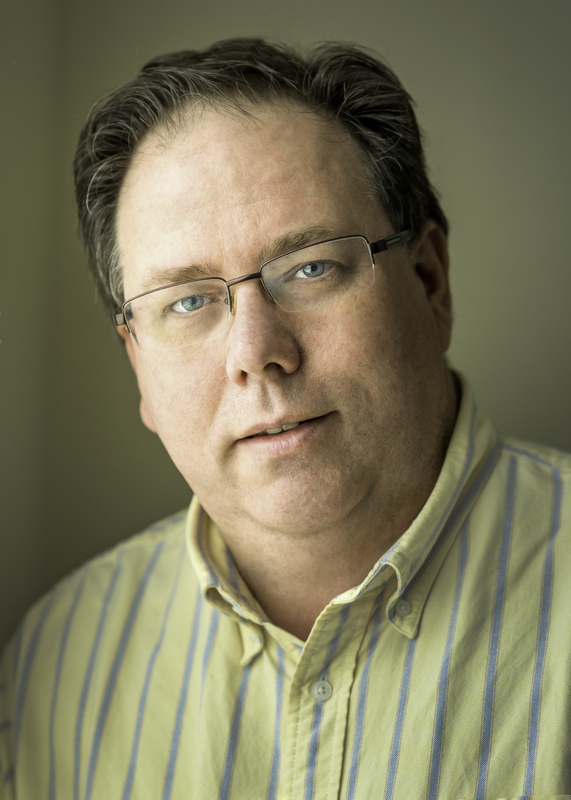 Kevin has been full-time in the real estate industry for 16 years and will help you make the most of your next home sale or home purchase. Kevin can be reached at 978-360-0422.